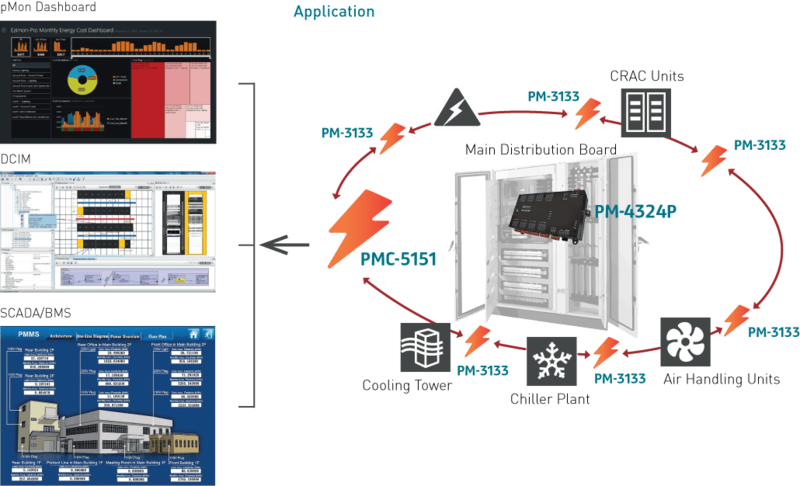 The PM-4324P High Density Multi-Channel Power Meter up to 8 three phase circuits or 24 single phase circuits. 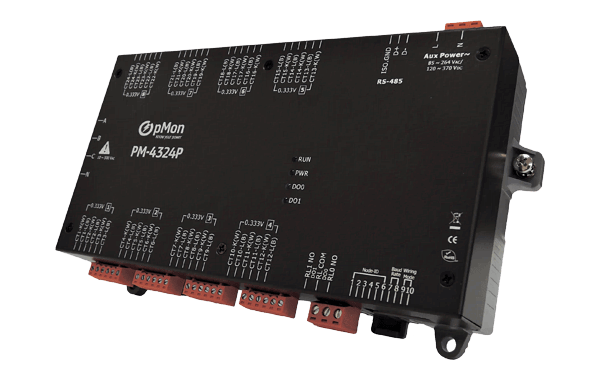 The PM-4324P can measure up to 24 inputs via external Current Transformers (CTs). This flexibility makes the PM-4324P perfect for multi-tenant facilities such as residential projects, office buildings and shopping malls. This compact instruments is designed to easily fit into existing panel boards or be flush mounted nearby, thus eliminating the need for expensive retrofit projects or for allocating extra space for the device. P/N: PM-4234P-EZ, AUD2,565 ex. GST. Please refer to product datasheet.